Bafoo is a ball game that combines basketball and football. You score by shooting ball into the net, and also by kicking any reflected balls into goals. Today I added an epic level for players who like playing fast non-stop games. 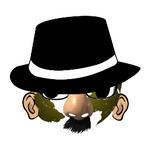 Bafoo Shooter Kicks has been updated! We all have different playing styles; now you can select the type of ball you want to play with. I have fixed some bugs and other issues in the current version of the game. 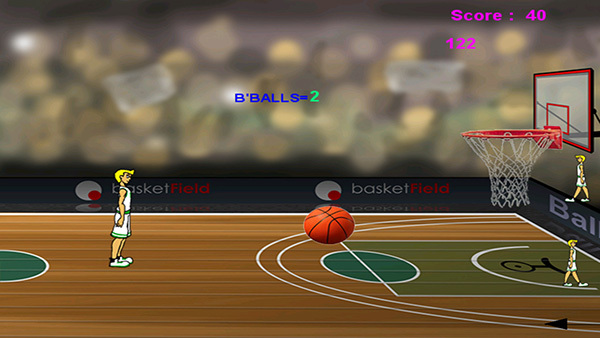 If you like playing basketball games on your mobile or tablet, Bafoo is for you. 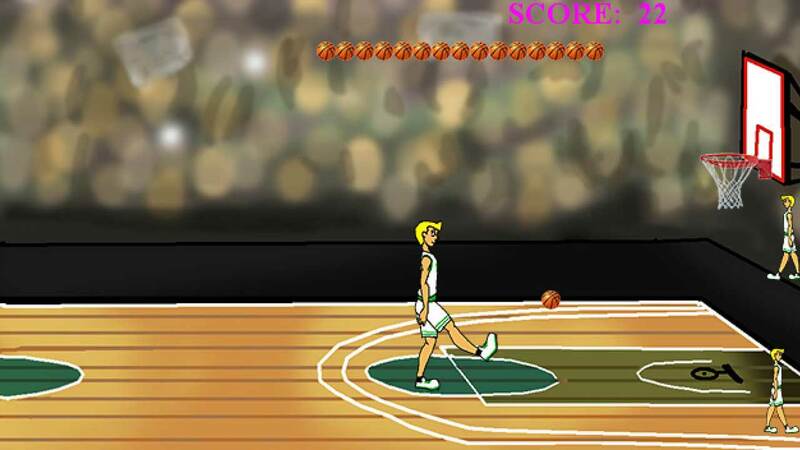 Ditto if you like football, because Bafoo is a football+basketball game. And its free! Bafoo is now available for free download on the Windows Phone Store. 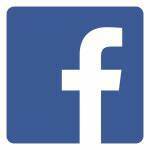 If you have any comments, recommendations or have encountered some bugs, please report here.